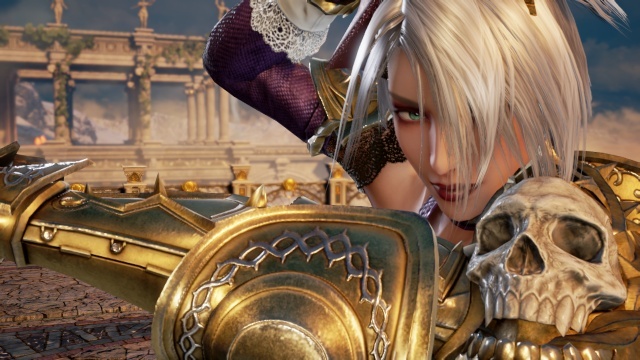 10/19/2018: SoulCalibur VI is now available on PC, PS4, and Xbox One. 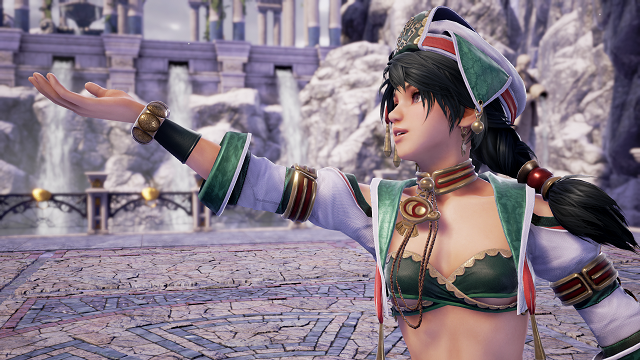 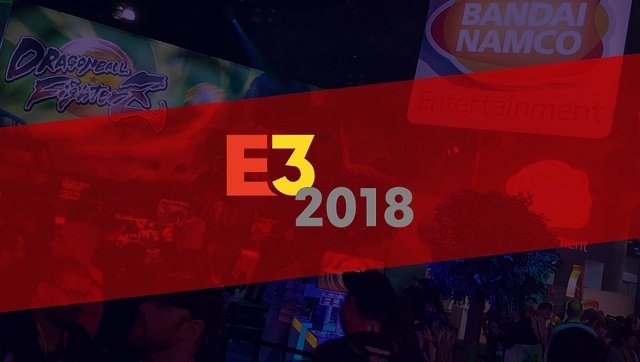 7/5/2018: Bandai Namco today revealed that Talim will be a playable character in SoulCalibur VI. 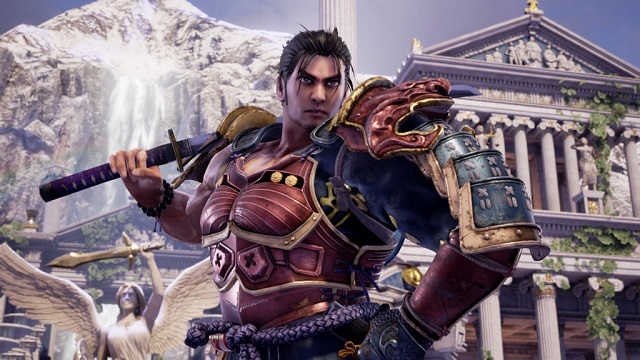 6/12/2018: SoulCalibur VI will be available on PC, PS4, and Xbox One on October 19th. 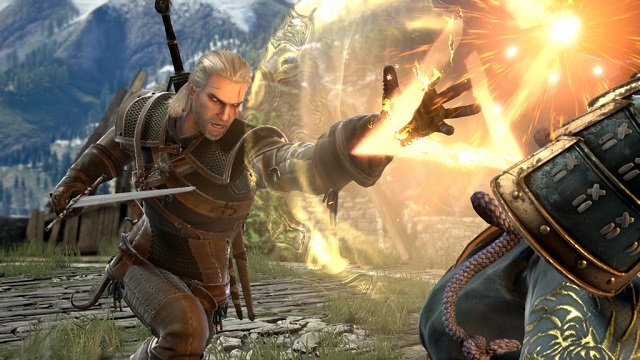 3/15/2018: Geralt of Rivia will be on the roster of fighters in SoulCalibur VI. 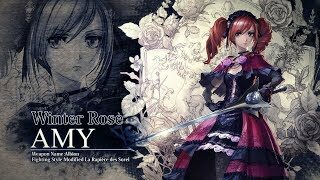 12/8/2017: Soul Calibur VI is in development for Pc, PS4, and Xbox One and will be released in 2018.